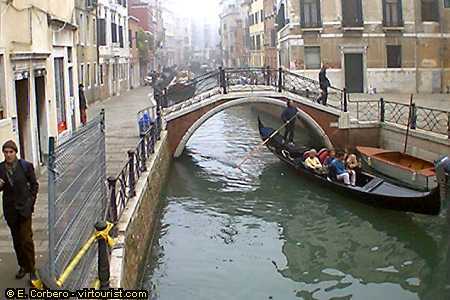 Welcome to Venice the one and only city of the canals. This city in the Veneto region, Italy, is known as the most serene (the serenissima) among Venetians for the tranquility that reigns in its streets thanks to the absence of cars and mopeds. Millions of tourists come here every year to visit this mythical city. If you stay with me I will show you the citys many architectural and artistic attractions, and explain you some interesting things about its history.